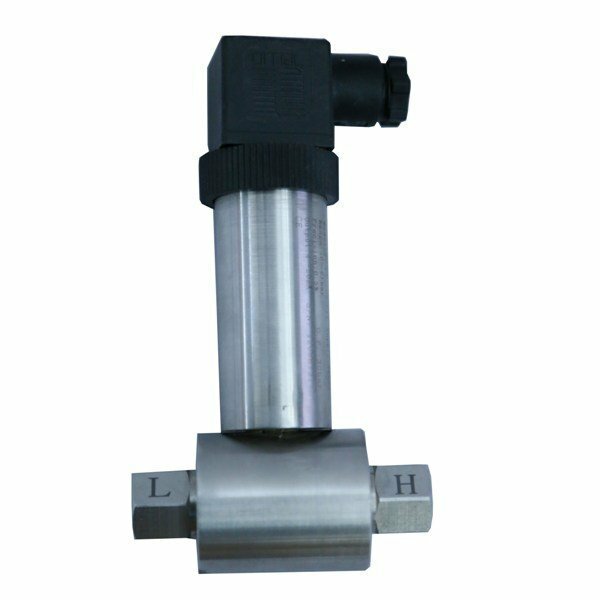 Broil sensotek industries design and developed Differential pressure transmitterfrom minimum 40 mbar to maximum 200 bar pressure. Broiltech Fully stainless steel Diff. pressure transmitter use for measuring gas, liquied and air application.All differential pressure transmitter with minimum static pressure 70 bar.